There’s much more to the island of Oahu than Honolulu and its busy Waikiki. If you go to the most known island of the state of Hawaii, be sure to rent a car and drive around the island exactly like we did. It is worth the experience. Oahu is a relatively small island; you can drive around it in 3 to 4 hours without stopping of course. But where is the fun in doing that? We started our drove very early and went to Diamond Head, a crater with the best view of the island. But be warned, it is quite a hike to get to the top and enjoy the view. Be sure to bring plenty of water, comfortable shoes and clothing and tackle those hills, dark tunnel and 270 steep steps! Believe us, the view is worth the exercise and the way down is not that bad either. After the invigorating hike, we hopped in jour jeep and headed east/south. There are a few overlook spots where you can park and take in the gorgeous views and take a dip in the blue and cold water like Sandy Beach, Wawamalu Beach or just relax and enjoy the view of the Molokai and Lanai lookouts and the beautiful Halona Blowhole lookout. 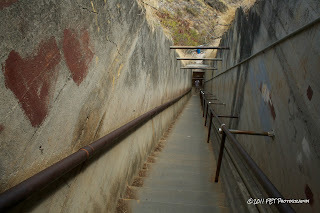 If you feel like it, go and do another hike that is not as bad as Diamond Head but worth as well. The Makapuu Point is 647-foot high and has a beautiful light house that you might recognize from its appearances in movies like 50 First Dates and shows like Hawaii Five-O and Magnum P.I. Is its prettier in person! 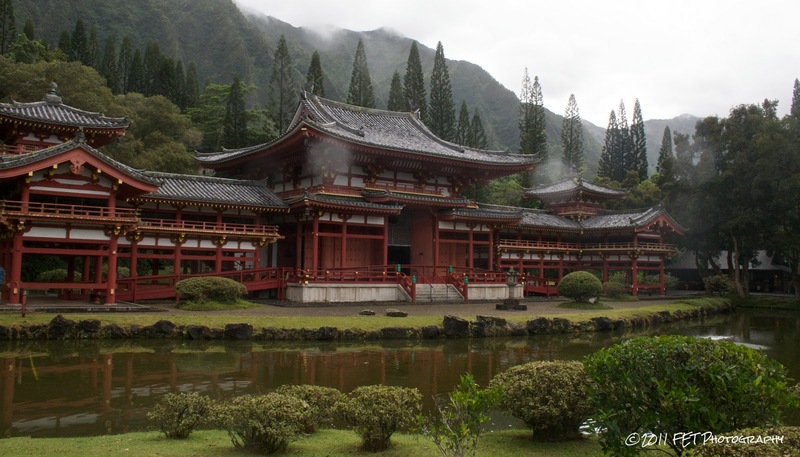 A site not to be missed is the Valley of The Temples, a famous cemetery that has a replica of the Byodo-in Temple of Equality that is in Japan. Nested in the impressive mountains, the temple has a 9-foot meditation Buddha, ponds and more. 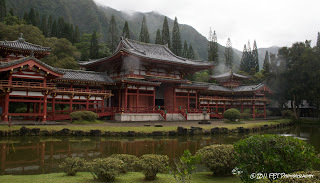 And it was constructed in 168 to honor the 100th anniversary of the arrival of the firsts Japanese immigrants to Hawaii. It is very small but peaceful and spiritual. Entrance is a donation of $3 and you can stay there all day and take photos and relax as long as you want to. If you want to cool off again, be sure to stop at Waimanalo and Kailua beaches, one of the bests in the island. And you can go beyond the one way path and relax at Lanekai beach, one of the many hidden beaches that Oahu has. It’s not a popular beach but it sure is beautiful. It has only 8 public entrances but a few of them take you to rocks and deep waters. It’s better if you enter through the middle entrances. You will need to park in the streets in front of the many small and humble million dollar houses. If you are getting hungry, be sure to eat at Kailua or Waimanalo beaches because there aren’t a lot of restaurants after you leave those areas. We learned that the hard way. We found a fish tacos place and had to top there without even looking if it was a good place since we were starting. But it was a surprising good decision. The mahi-mahi tacos were delicious and fresh. They are served with cilantro rice and beans, black or pinto; both options are very good. 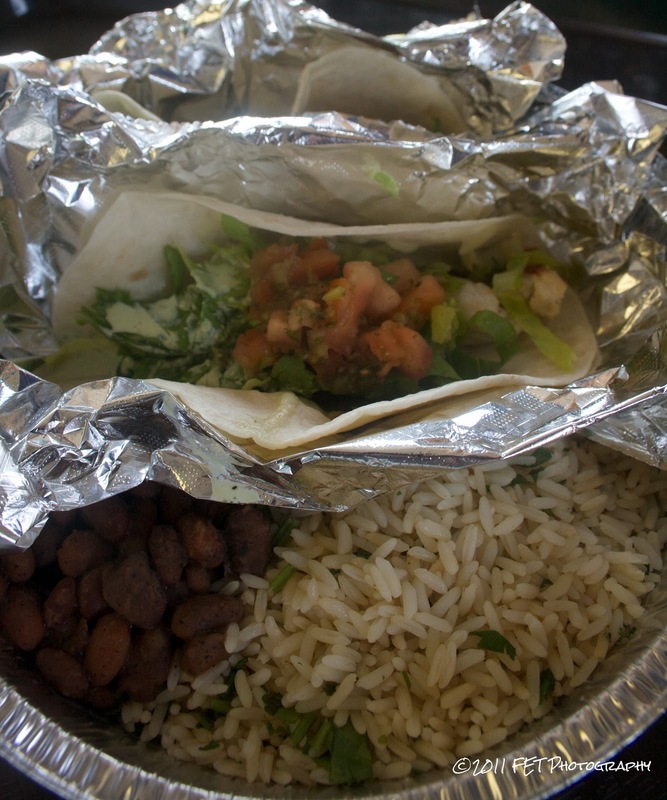 If you don’t want tacos and your hunger can wait a little longer, drive a few more blocks and you will find the shrimp trucks being Giovanni’s the most famous one. I will forever regret not stopping there and trying their famous shrimps. Bah humbug! The trucks are also an indication that you are entering the North Shore area of Oahu; known to be where the surfers hang out every November to March. Surf spots beaches include Sunset beach, Pupukea beach and Waimea beach. But the most famous one is the beach and town of Haleiwa. There are only two ocean view restaurants there – Jameson by the sea and Haleiwa Joes. Both highly overrated if you ask us. 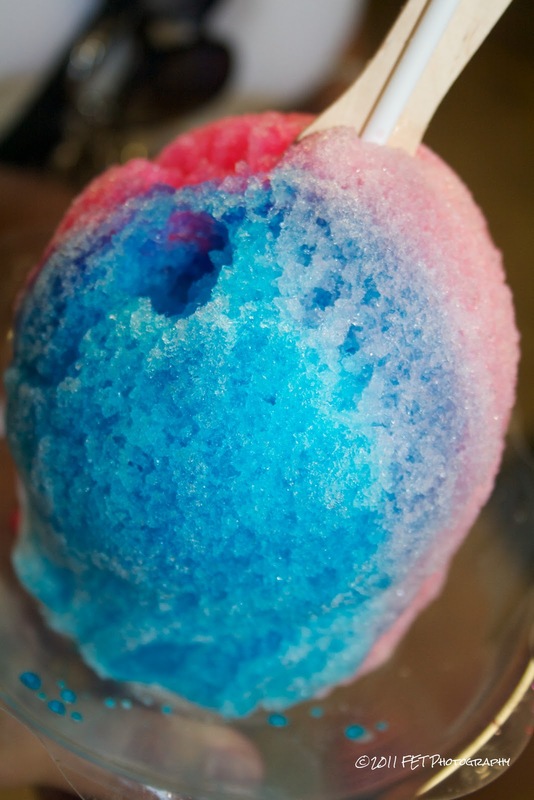 In the old town of Haleiwa there’s the North Shore Marketplace with little shops, restaurants and a few places where you can enjoy the traditional shave ice. For my Puerto Rican peeps this is the same as a piragua – shaved ice in a cone soaked with artificial flavors. The most famous place is Matsumoto; the line to order goes out the door and to the streets. Flavors include coconut, pineapple, guava, and more and you can even add ice cream and or condensed milk to make it richer. We stuck with the traditional plain shaved ice option. Although we were disappointed that there were no surfers and no waves – at all – the North Shore beaches are beautiful on their own right and can be a good escape from the busy Waikiki beach. On your way back to Honolulu, you will pass by the pineapple fields and the famous Dole Plantation where you can explore their pineapple maze and enjoy yummy Dole Whip creations. If you want to burn the calories after the shave ice and the Dole Whip, go to Manoa Falls trail. We were out of time and couldn’t explore it but Manoa Falls is actually the easiest hike in Oahu and it is perfect for families. The trail follows the Waihi Stream and goes through a forest reserve past guavas, apples and more. Fans of the TV show Lost might recognize this area since it was a filming location especially on season 1. Pirates of The Caribbean and Jurasic Park The Lost World were also filmed there. Since we didn’t go to Manoa Falls, it is something to look forward when we go back to Oahu, and we definitely want to do that!